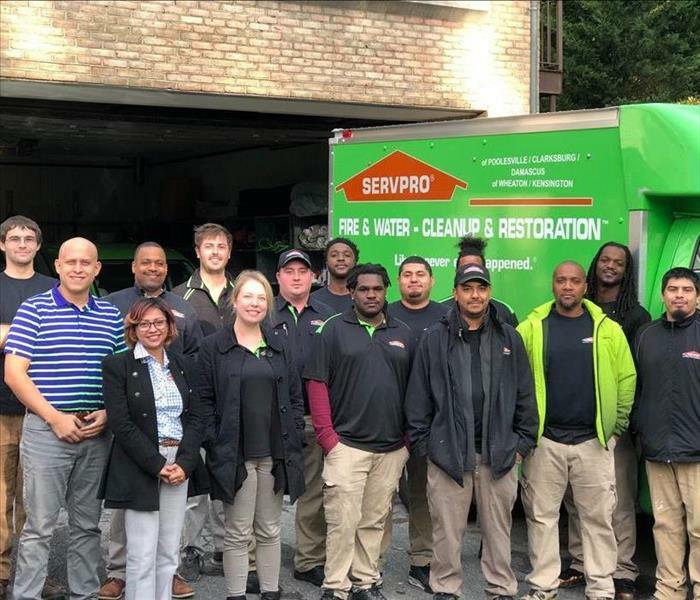 SERVPRO of Wheaton/Kensington takes great pride in being a part of the Wheaton/Kensington community. We understand that communities like ours hold America together. We want to do our part to ensure the Wheaton/Kensington community thrives by helping those less fortunate, keeping the area safe and making our community the best it can be. 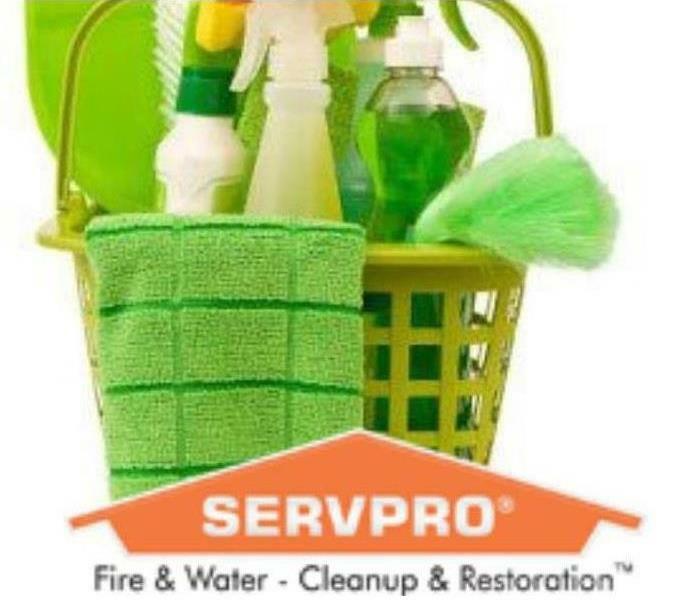 We understand these home disasters can cause major issues in the day to day lives of our fellow citizens, so we are here to do our part to help everyone get back to living their lives as quickly as possible.